Our promise of gentle, soothing replenishment. Nature is our stylist! A truly multi-functional promise. 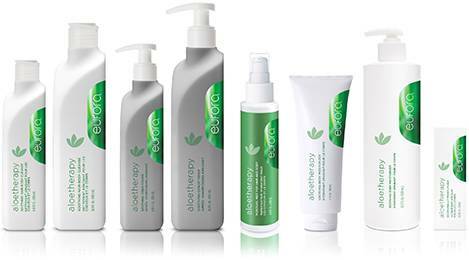 Aloe therapy has, at its foundation, the best beauty secret nature has to offer. Our promise is to restore your damaged, dry, and brittle hair to healthy shiny hair again and to provide ultimate color protection. Our promise... beautiful vivacious curls! An end to unruly, thirsty, frizzy, and stressed out curls. 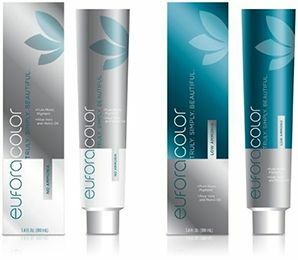 Innovative thinking combined with the latest science and proven natural ingredients set Eufora Color apart from the rest. Micro Pigment Technology along with the renowned benefits of Aloe, Jojoba and Beeswax minimize damage and preserve the integrity of the hair and scalp. The result is silky, healthy, vibrant hair with unparalleled color saturation and shine. Eufora Hero for Men delivers a regimen that promotes the optimum scalp environment for healthy hair growth. Go above. Look beyond! Our promise for replenished, moisturized, vibrant hair. Distinctive solutions to nourish, strengthen, and protect hair. Our promise for silky, smooth, frizz-free hair. A complete regimen for dramatically smooth, silky and shiny hair. What is your style statement? 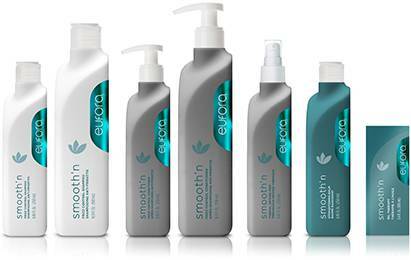 Eufora Style is more than just a collection of styling products. It is about an attitude, a state of mind that gives you the confidence to present your unique personal style to the world. Embrace your own kind of beautiful! Our breakthrough technology with aloe plant stem cells and pro-amino peptide complex brings together the best of the botanical and clinical world to create youthful and beautiful hair. 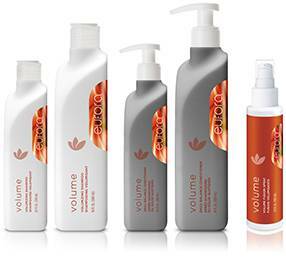 Volume, for weightless, long-lasting body. Boosting solutions to amplify, define and lift.